What Is The Best Way To Combat Baldness and Regrow Hair? Male pattern baldness, also known as Androgenic Alopecia, is a relatively common issue among men. This is usually the same condition related to male pattern baldness. 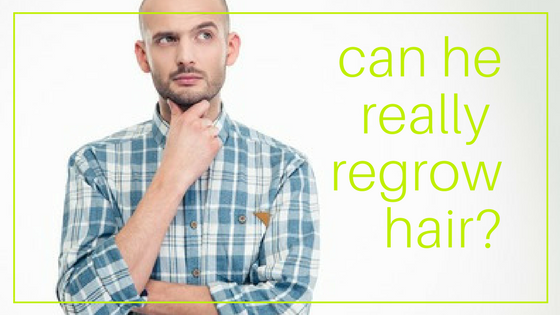 Fortunately, there’s a number of ways that you can regrow hair if you are experiencing this as well as prevent any further loss of hair. 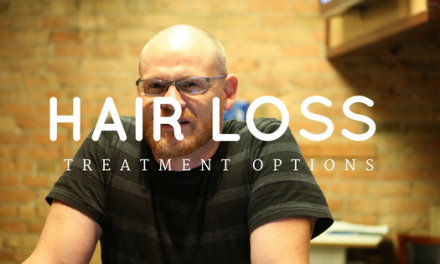 If you’re experiencing hair loss issues, there are a few options you can consider. 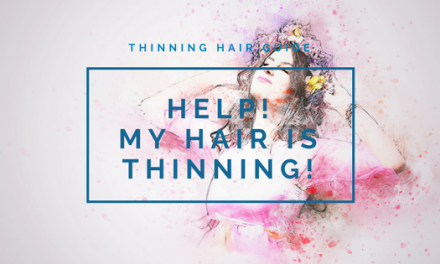 Initially, it’s important to find out the reason your hair is thinning. In order to grow new hair, you need to keep in mind that there are several factors at play. When a man begins to lose his hair, the cause isn’t due to being older or just a genetic predisposition. 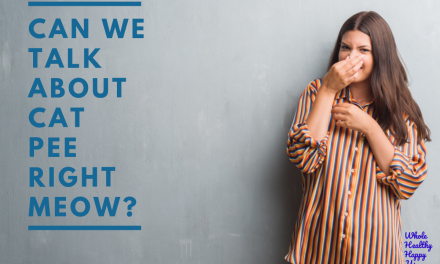 Factors including excess free testosterone levels, shrinking follicles, stress, poor health, certain medications, and mental anxiety can all cause hair to fall out. Therefore, those wishing to grow more hair should find out what the direct cause is to their hair loss. Regarding the issue of hair loss, you have to keep in mind that generally there are two different medication types available to you. Firstly is an anti-balding medication designed to prevent additional loss of hair, whereas the other type is those designed to trigger hair regrowth. 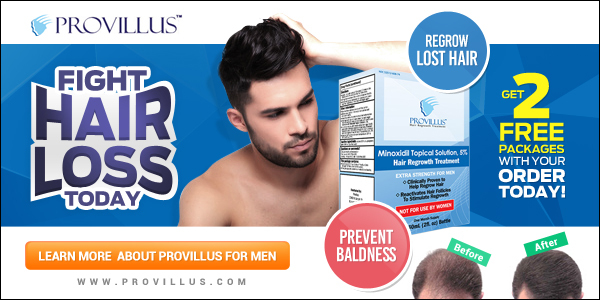 For instance, there are hair loss prevention medications designed to stop your body from changing free testosterone to DHT, which then causes a reduction in Androgenic Alopecia symptoms. That being said, the drugs stimulate new hair growth by means of reactivating the dormant follicles on the scalp. So, it’s important that you choose the proper kind of scalp medication and this is done by considering the root cause of your balding issue. Men experiencing hair loss often have this due to dormant follicles. This means that hair follicles have become dormant and do not produce new hair as they are unable to. You can usually tell whether or not your hair has dormant follicles if the strands are becoming thinner than they have been in the past. In order to limit further loss of hair, you can take methods to awaken the dormant follicles in the scalp. Luckily, there’s a large variety of treatment options to revamp dormant follicles. Treatments such as aloe vera and other special medications are common examples of this follicle-awakening treatment. Unfortunately, medicine alone isn’t usually all you need to grow new hair. Therefore, you can consider getting a hair transplantation. You may have guessed from the name, but this involved moving little hair patches directly within the scalp specifically along areas that are balding. This process is very time-consuming, usually requiring multiple sessions. This option is also quite expensive and comes with the chance of a skin infection. However, despite any cons, the hair transplant method is super effective. So, if you have already exhausted all the other hair loss treatment options, you should consider this treatment method. Alternatively, from treatments and medications, you can take particular measures to help you handle a hair loss issue on your own. For instance, by reducing your insulin levels in your blood, you can help to reduce hair loss and balding symptoms. Similarly, a diet that is carbohydrate-rich and also a lifestyle that is significantly sedentary are both factors that have been shown to have connections to baldness. 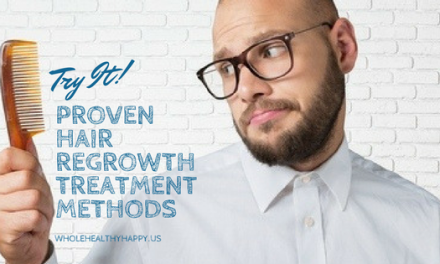 Therefore, in addition to taking proper treatments, you can implement changes to your lifestyle and increase the health of your hair follicles, resulting in new growth.